Acupuncture is the use of fine needles in either stimulating or calming down the different energy pathways (or meridians) on the body that results in improving the function of a body part or relieving the pain in certain areas. 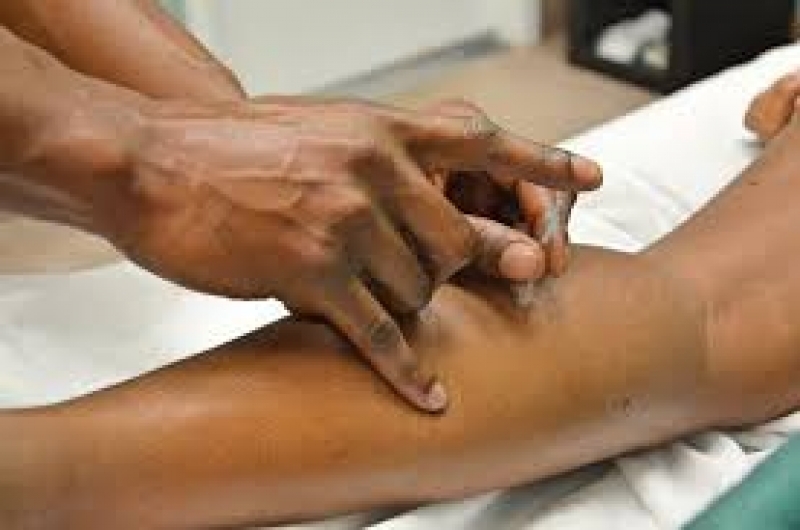 A licensed healthcare practitioner such as a naturopath, an acupuncturist are the only persons who can do an acupuncture, this is because it is considered as a controlled act which means it is subject to the regulations and licensure to assure the safety of the public. What types of problems/diseases can acupuncture help? Many problems can be treated with acupuncture such as arthritis, muscle spasms, joint stiffness, sleep disorders, anxiety, overweight and obesity and pain control in cancer patients. Where? And how can you book an appointment?